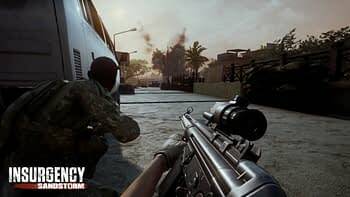 Focus Home Interactive and New World Interactive have released a new set of screenshots from the closed alpha test version of Insurgency: Sandstorm. 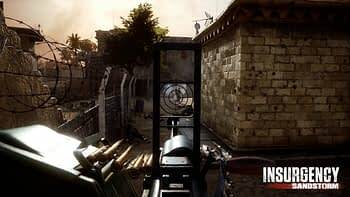 Sandstorm is the enhanced and expanded version of the best-selling Insurgency with upgraded graphics. 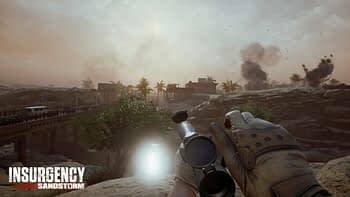 Sandstorm brings players extended gameplay possibilities, improved immersion, new co-op and versus game modes, new maps, new weapons, and features. However, it still maintains the same tactical action that made the original game such a success. Each weapon in Insurgency has unique ballistic calculations that take into account bullet drop, travel time, and penetration power. Bullets are tracked realistically in each magazine container, and magazines do not automatically merge together. 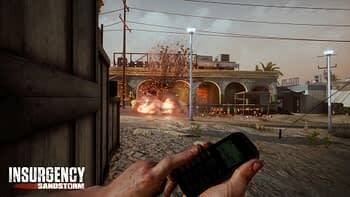 Choose to drop magazines for faster reloads in dangerous situations, carefully open doors to keep quiet, or bash them down with a shoulder charge. 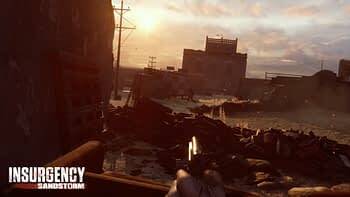 Returning players will experience new features like fire support mechanics, driveable light vehicles, character customization, weapon customization, and competitive matchmaking. 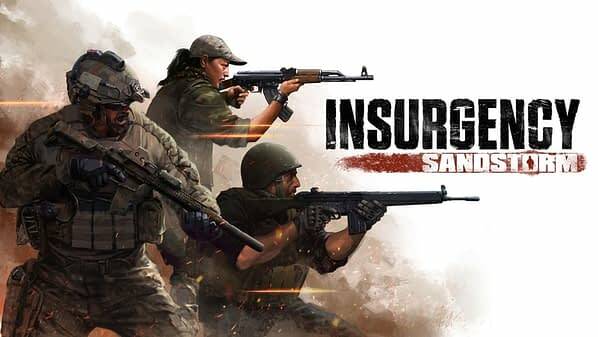 So there’s quite a bit new in Insurgency, which is why Sandstorm isn’t just a remastered version of the game, but an expanded version as well. 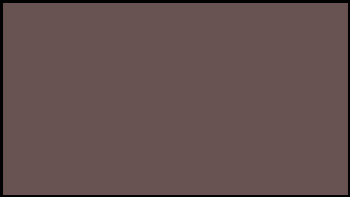 So if you didn’t play the original version of the game, you’ll definitely want to check this one out. 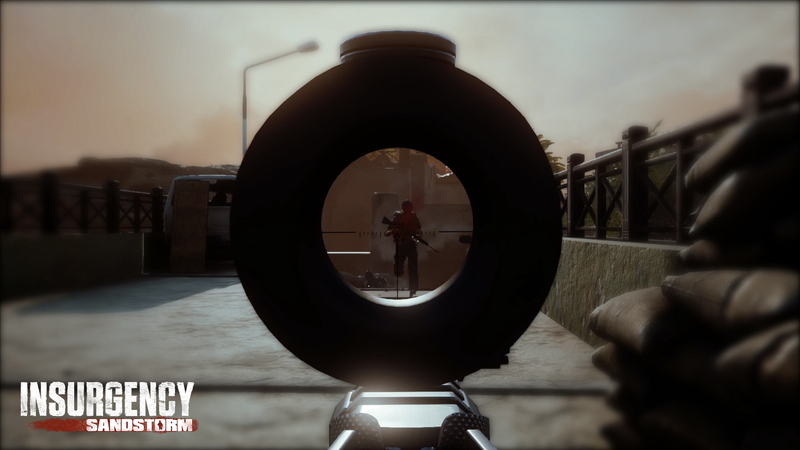 You can check out the brand new screenshots below.